If you have a penchant for a high standard of quality and love modern interior design, this is certainly your kind of flooring. Parador vinyl floors are illustrious by a purposeful structure and cogent technology. 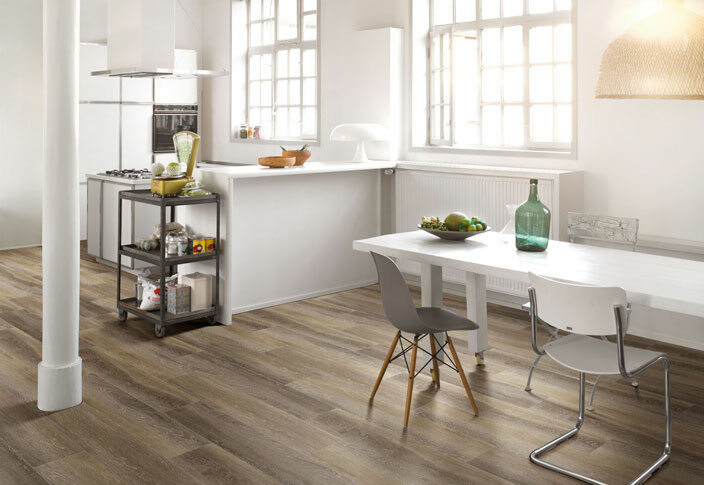 Just like the laminate flooring, vinyl flooring also has a click system which guarantees easy installation, while swell-resistant core boards provide reliable protection against humidity. 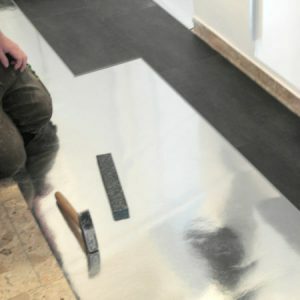 Such vinyl floors are even ideal for underfloor heating systems. 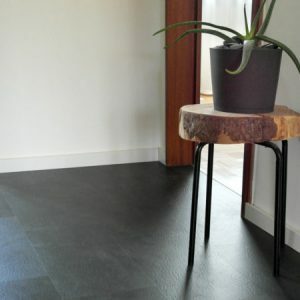 Surprisingly, such floors are made from such a solid material, they are even ideal for use in the bathroom and kitchen. Whether made of compact material or with an HDF core board, Parador vinyl floors are very hard-wearing, easy to clean and thus suitable for heavily used living areas and, depending on the wear rating, also for commercial use. Parador vinyl flooring impresses with a high benefit level based on contemporary technology. Parador vinyl flooring is produced exclusively from sensibly selected materials that are healthy in the home. Quality controls throughout the whole value creation chain promise that products are harmless for both the consumer and the environment that provides the very material. The special surface coating on Parador vinyl floors has a repellent effect against dirt and bacteria. 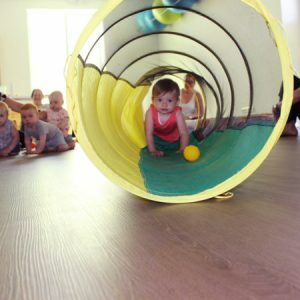 Various wear classes guarantee a durability level to suit the use of the space. 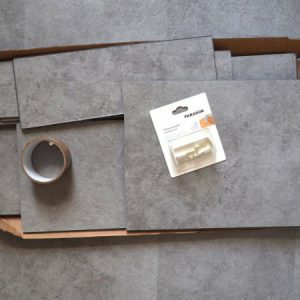 The support material on vinyl with an HDF core board has augmented swell protection, which means that the floor can be used in any area of your home. 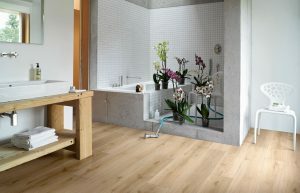 Vinyl made of solid material does not use any wood at all in its product composition and can therefore also be perfectly used in damp areas, such as bathrooms, on a suitable subfloor. Locked networks ensure accurate and stable installation. Parador vinyl floors are fortified with special click connections, which guarantee easy and safe fittings and a flawless installation pattern. Owing to its overall thickness, principally in the case of solid vinyl, Parador vinyl flooring is also very easy to use for renovations. It can be installed rapidly and effortlessly and is instantly ready to use. Starting with production, this brand set standards with pioneering floors and panels throughout their entire life cycle. Thus, the development and production processes occur solely at their sites in Germany and Austria. Parador’s focus on environmentally-friendly manufacturing with natural materials further highlights the reason to pick such a quality product. The environmental standards defined by Parador applies the entire value creation chain, starting with suppliers. This brand’s work is characterised by the way resources are conserved. This is made possible through the prevention of emissions and feeding recyclable materials back into the production cycle. To discover the fascinating world of premium quality vinyl flooring, come visit our showroom in San Gwann. For more information or to book an appointment, click here.